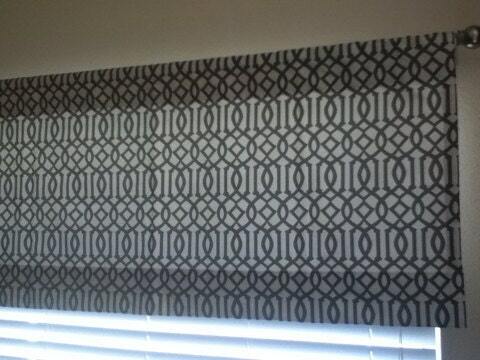 Listing is for a taupe and ivory trellis valance that is lined. Valance is 50" wide x 22" long. 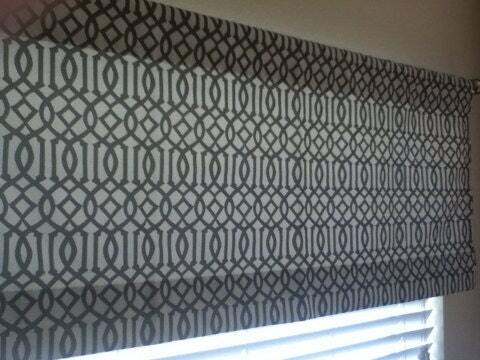 Cafe curtains can be custom ordered in this fabric to pair with this valance. 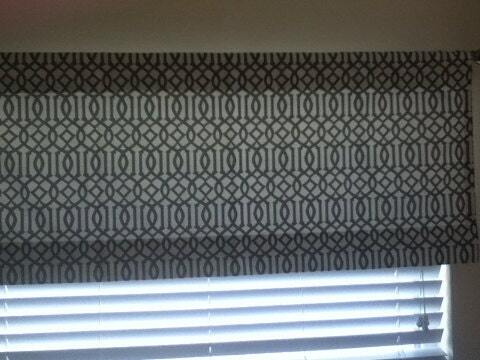 For a modern flat look this valance will fit a window up to 49" wide. For a gathered look this valance will fit a window up to 35" wide. Need a different size or another custom item in this fabric? Message us for a custom listing.